Jackie's Journey "Thorns and Thistles!" The cross is the center of our commemorating the death, burial and resurrection of Jesus Christ. His selfless and sinless sacrifice in our place is our reason to celebrate and praise His Name. We call the holiday Easter and for a moment in time we stop and rehearse His ultimate sacrifice…His life for ours on that thorny and thistled “old rugged cross”. Not only did he die for us but also on the third day He rose from the dead and gave us the promise of a resurrected life after death! This deliberate and divine act of love was to give our lives promise, plan and purpose. We are destined and programmed to serve others first, not ourselves. 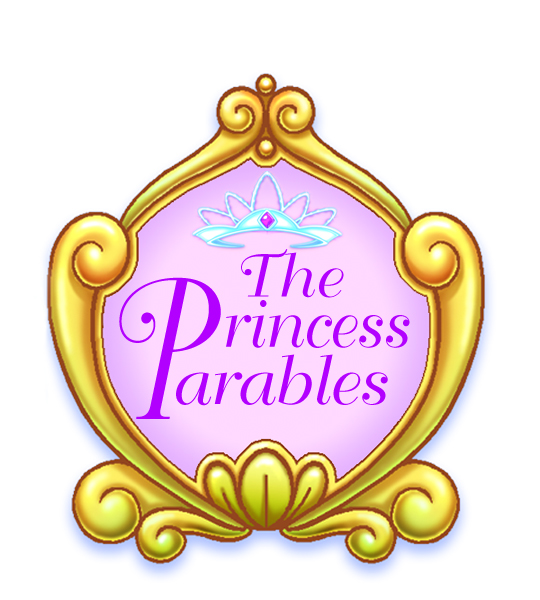 In our Easter release to the Princess Parable Series, “A Royal Easter Story”, we introduced our five young knights who present a challenge that draws our young princesses into a chariot race that reveals the truth of what the cross teaches. Do you live a life selflessly and sacrificially serving others? We cannot be consumed with a life that seeks its own and find life abundantly. It is impossibility. Local churches open their doors on Good Friday to give us the opportunity to take a personal account of our commitment to our first love and renew our loyalty to live as Jesus challenges us to live…Holy! We are reminded to live serving others, as He did, with eternal values and purpose in view. 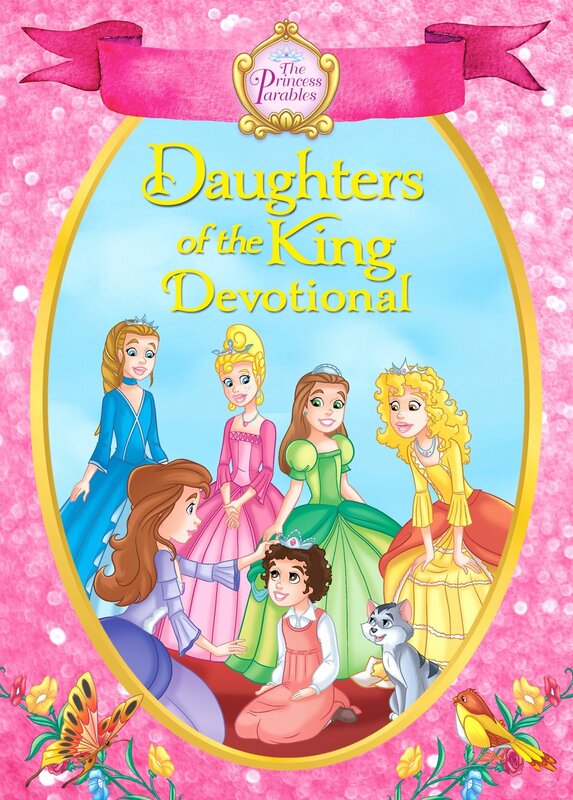 As moms, we are dedicated to living and then, teaching the character of Christ into our little princes and princesses. We focus on drawing their attention to the importance of serving, helping and caring for others. That is why we find ourselves saying, “Can you comfort your little brother” or “Will you help mommy?” Teaching by example, without excuse, is the most powerful tool in our toolbox! We are “known and read” by these little eyes and ears. They know if the cross is real in us, or not. We don’t fool them but we do confuse them when our life message does not speak the reality of Christ in us! Are your little ones confused? Posted on April 15, 2019 by Jacqueline Johnson and filed under motherhood, character and virtue, spiritual growth, womanhood and tagged The Good Friday Cross A Royal Easter Stroy Resurrected Life His Sacrifice.